Check out these fine folks. They do good work. America’s national parks were established through the efforts of private citizens who wanted to protect the places they loved -- places they knew would matter long into the future. Today, the NPF carries on that noble tradition. Bay Area Cancer Connections is a nonprofit organization that supports people touched by breast and ovarian cancer by providing comprehensive, personalized services in an atmosphere of warmth and compassion. 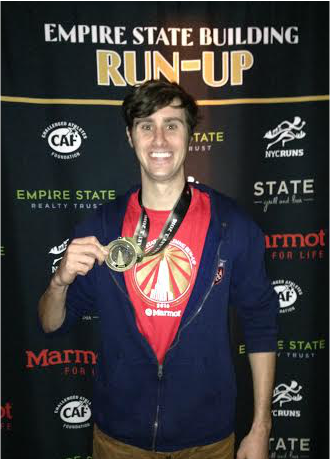 The Empire State Building Run-Up was a win! 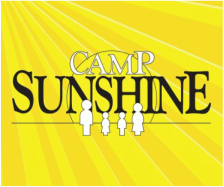 Thanks to generous donations, we raised 229% of our fundraising goal which will be enough to sponsor an entire family for an entire session at Camp Sunshine. This family will get to experience weeks of respite, fun and support that they might not have been able to without those contributions. Thanks to all!